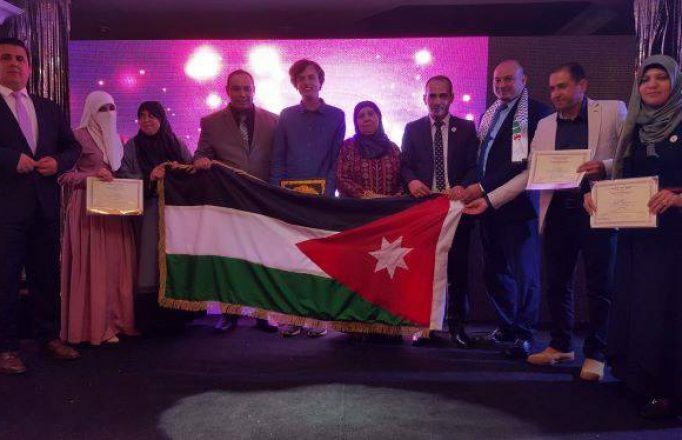 The seventh version of the Arabian Memory Championship (AMC) took place on the 1st and 2nd of November 2018 at the wonderful city of Istanbul in Turkey inside one of the spectacular hotels at Istanbul’s cost. 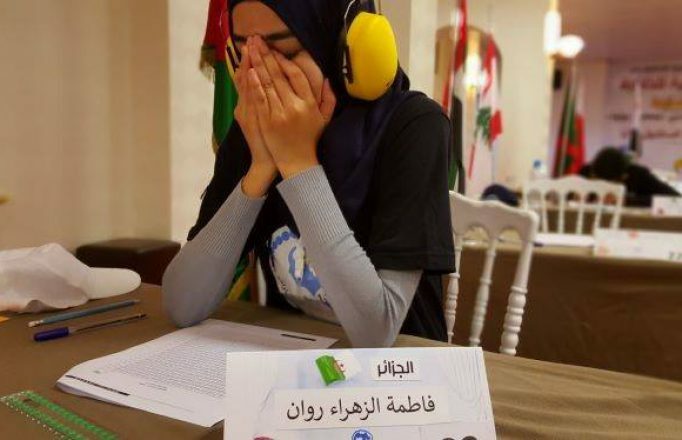 The competition was organized by “Arabian Memory Championships Foundation” headed by Dr Riadh BENSAOUCHA who is also the founder of the Arabian Memory Championships and the official representative of the World Memory Championship in the Arab world. Chief Arbiter Phil CHAMBERS came from UK to represent the World Memory Sport Council, Tatyana Shipulina President of Russia Memory Sports Council came from Russia to be part as an Arbiter, Jonas Von Essen the World Memory Champion came from Sweden to do Training course for the compititors and Participate as an Arbiter. 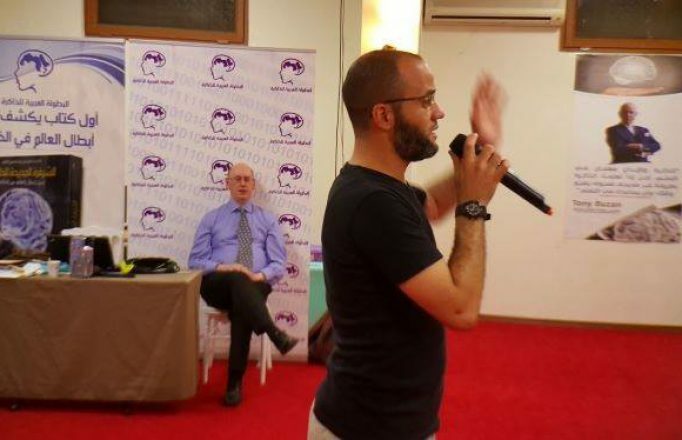 The international arbiter Ahmed LAMINE CHALA was Running the events inside the hall during the championship. 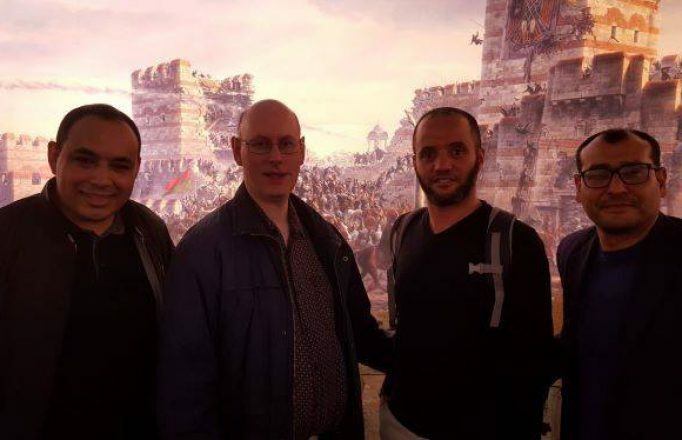 Arbiter’s team was supervised by Moez TRIGUI. 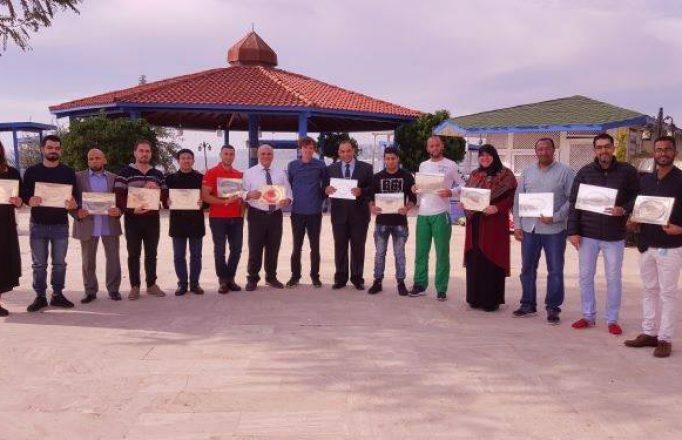 Championship organizing team members were as follows: Fares TAGMOUNT coordinator for AMC in Turke, Rabie BENSAOUCHA media manager, Adnan ORABI and Asma BENACEUR responsibles for the inauguration and closing ceremonies. 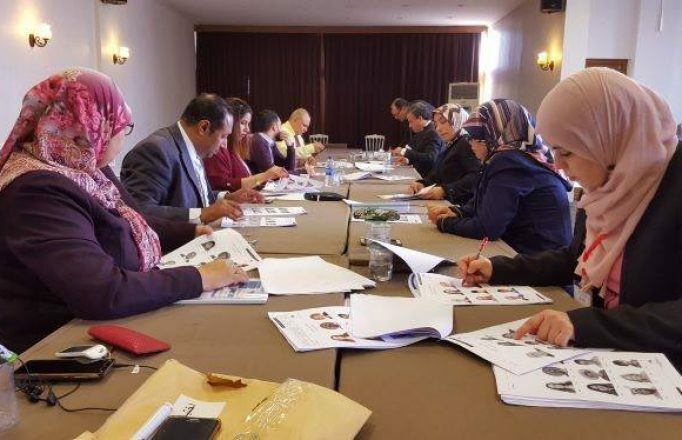 On 31 October and prior to the competition, a team of 25 arbiters from different nationalities attended an arbitration orientation program presented by the international arbiter Ahmed LAMINE CHALA. 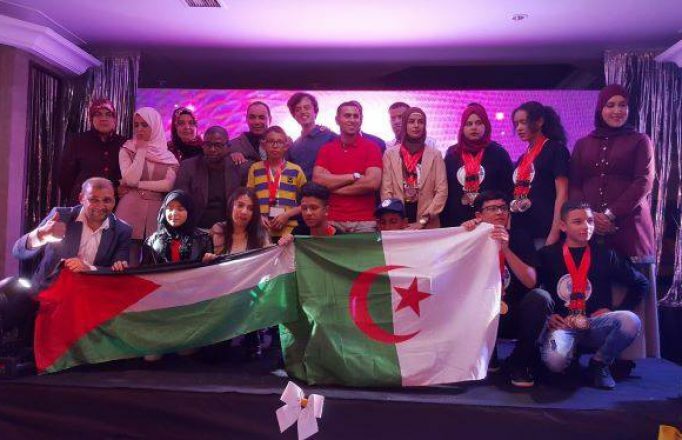 Afterwards, the participating athletes joined a special Q&A session and were provided essential informations about the competition and got proper answers for all questions regarding the forthcoming events. 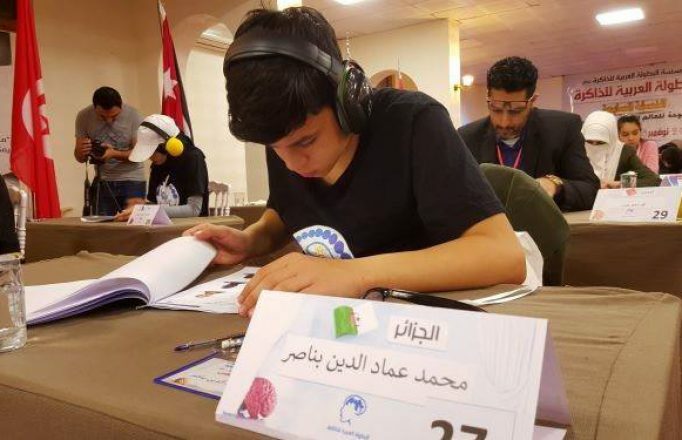 Yassin BEN ABDALLAH (Junior) – Tunisia: 1710 Digits /30 minutes. Mostefa BELFATMI (Kid) – Algeria: 99 Images / 15 minutes. 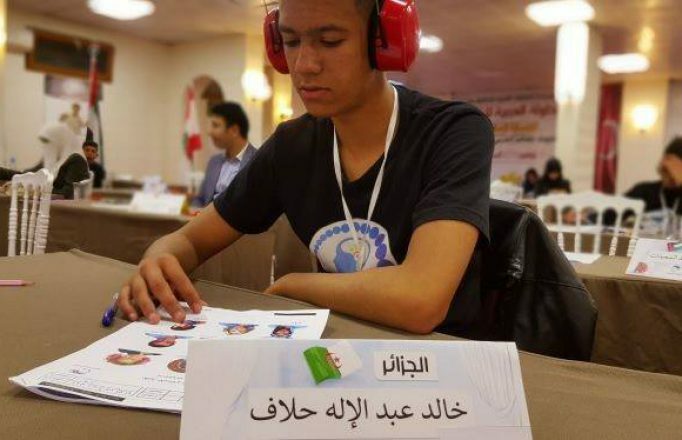 Yassin BEN ABDALLAH (Junior) – Tunisia: 190 Dates / 5 minutes. 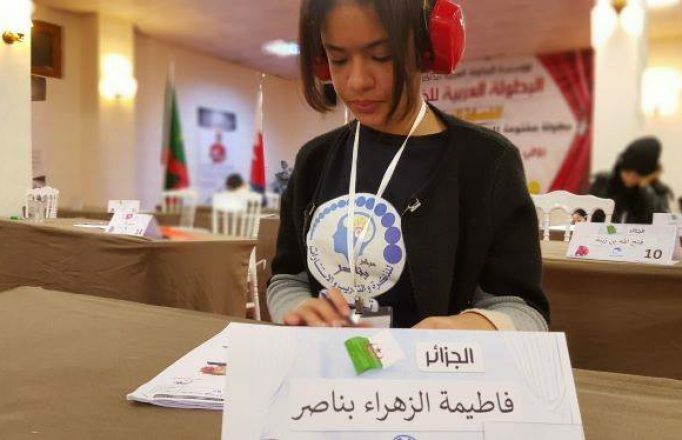 Yassin BEN ABDALLAH (Junior) – Tunisia: 284 Numbers / 5 minutes. 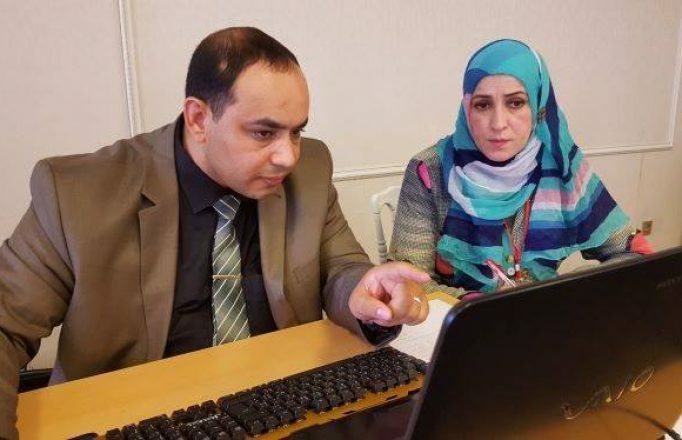 Mustafa AL HAMAMI (Adult) – Iraq: 52 Dates / 5 minutes. 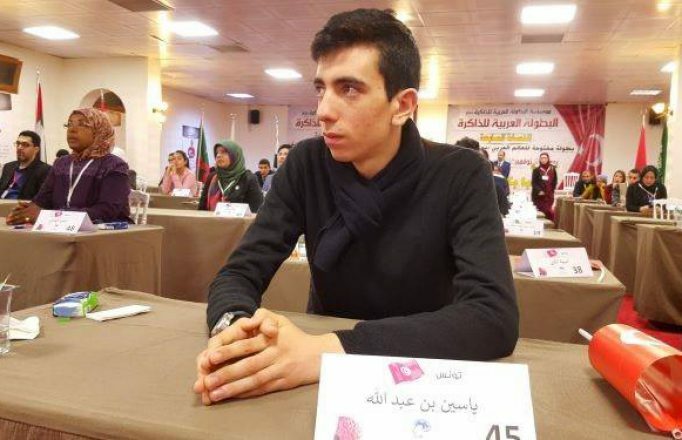 Yassin BEN ABDALLAH (Junior) – Tunisia: 44 Dates / 5 minutes. 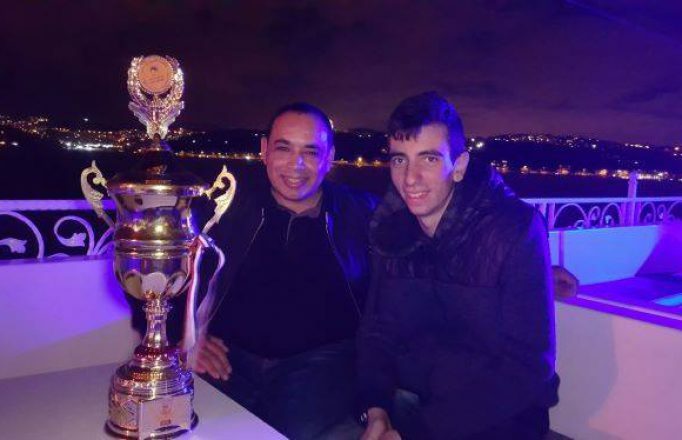 Mostefa BELFATMI (Kid) – Algeria: 20 Dates / 5 minutes. 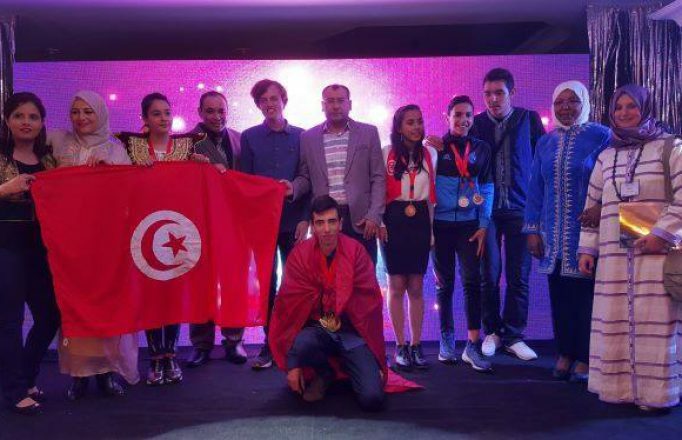 Yassin BEN ABDALLAH (Junior) – Tunisia: 118 Numbers / speed 1 Sec. 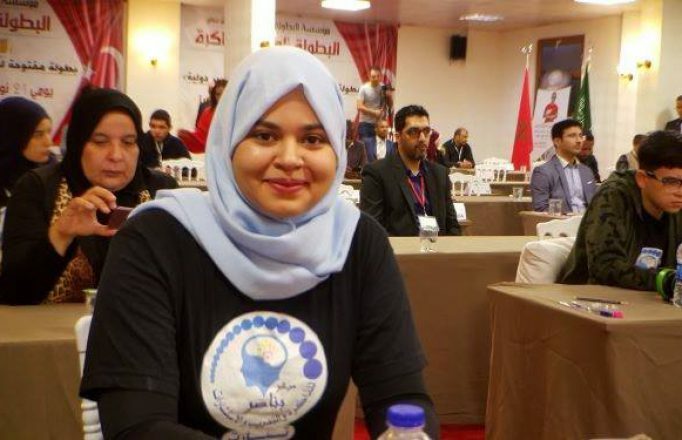 Yassin BEN ABDALLAH (Junior) – Tunisia: 878 Numbers / 30 minutes. 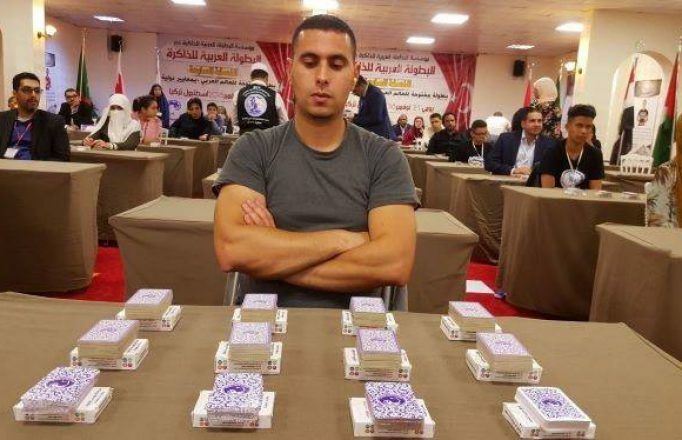 Yassin BEN ABDALLAH (Junior) – Tunisia: 52 Cards / 00:37 Sec. 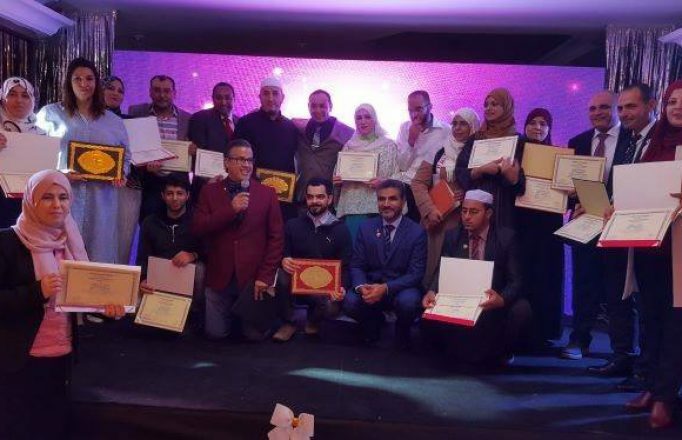 Scores where announced on the evening of November 2nd, 2018 during a splendid ceremony presented by Dr Abdelghani KHACHA. 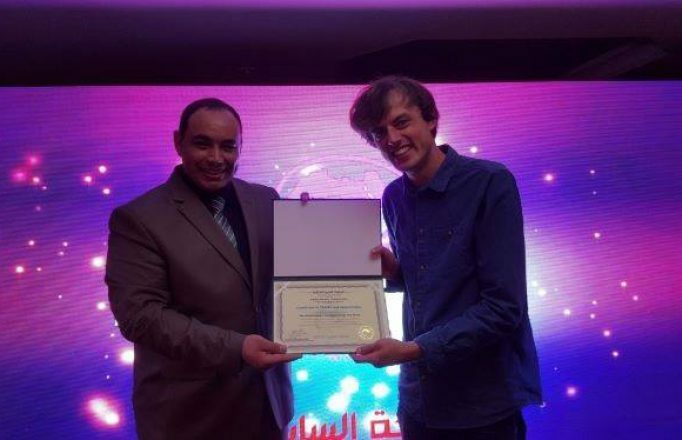 Celebration started by a traditional Turkish music performance then a speech was given by the founder of AMC Dr Riadh BENSAOUCHA followed by Honoring the world champion of memory Jonas Von Essen from Sweden, Phil Chambers from UK, Tatyana Shipulina from Russia, All participant memory athletes were presented participation certificates. Also arbitrating team members were merited certificates of AMC Authorized Arbiters and received shields of honor respectively. 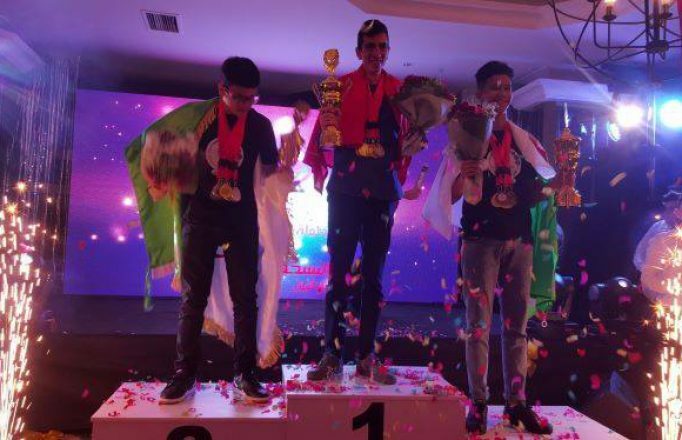 one arbiter among them, for the first time, have been promoted to be arbiter of the second degree as recognition for arbitrating in at least four past memory championships. 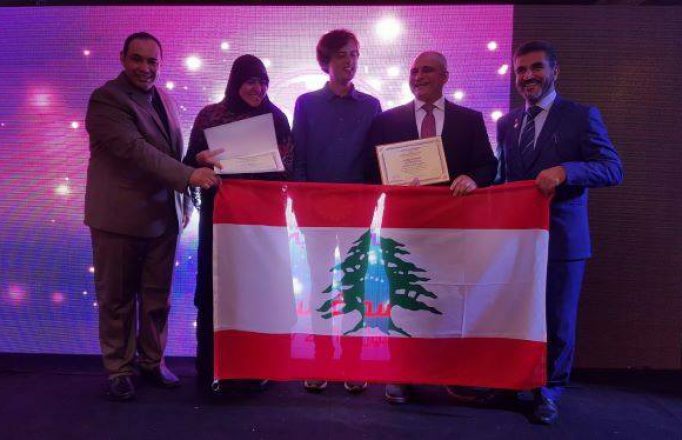 These distinguished arbiter is Kamel LERARI. 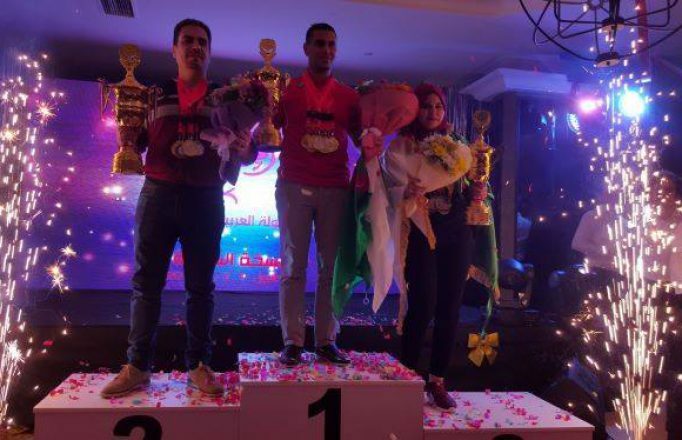 Also it was time to honor Ahmed LAMINE CHALA who was Running the events inside the hall during the championship, Moez TRIGUI Chief Arbiters, Oum Elkhir BENNAOUI responsible for results calculating, Ouarda ASAIDI Level 2 AMC Arbiter. 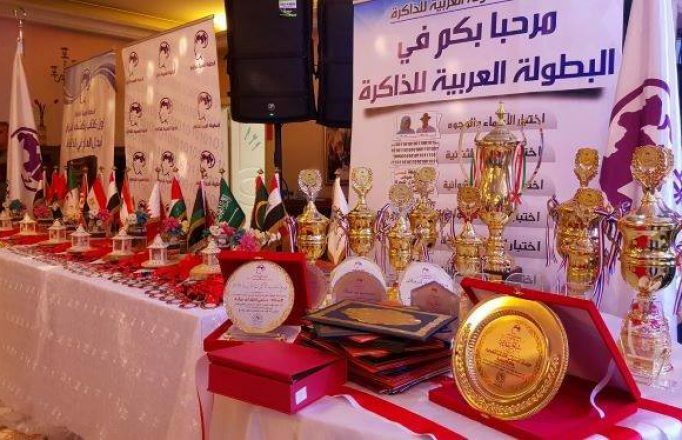 Likewise the championship organizing team members were honored respectively, Fares TAGMOUNT, Rabie BENSAOUCHA, and Adnan ORABI, Asma BENSACEUR. 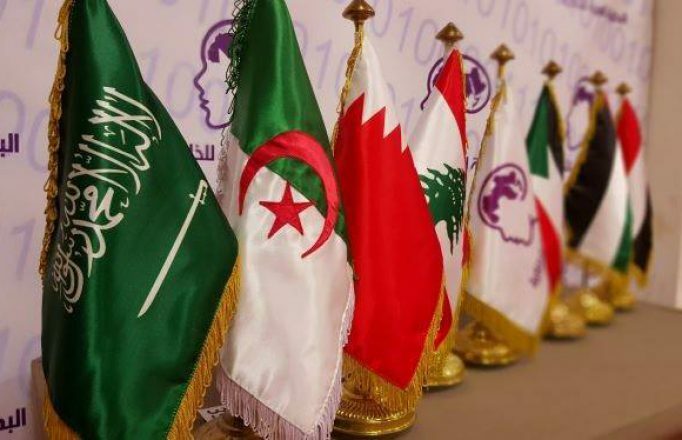 The heads of the Arab delgetions received shields of honor: Asma BENACEUR from Algeria, Fatma KAMOUNE from Tunisia, Dr Ali SHARAFI from Bahrain, Dr Iyad HAMMOUDA from Palestine, Dr Ziad MOUMANI from Jordan, Adnan ORABI from Lebanon. 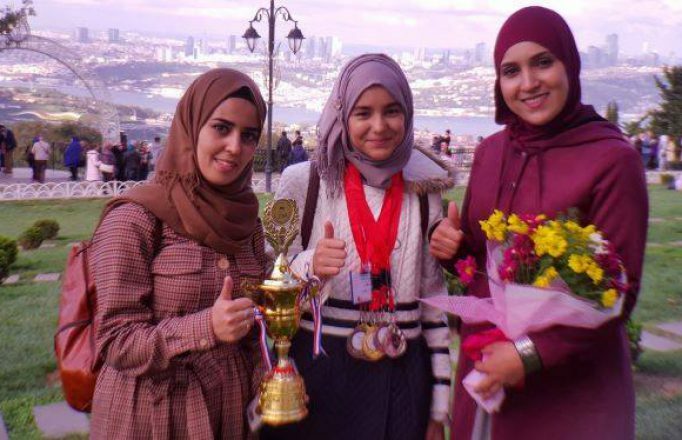 Afterwards, medals were delivered to the aforementioned champion athletes. Then there was a special live show to demonstrate instant remembering power that surprisingly amazed the guest audience. 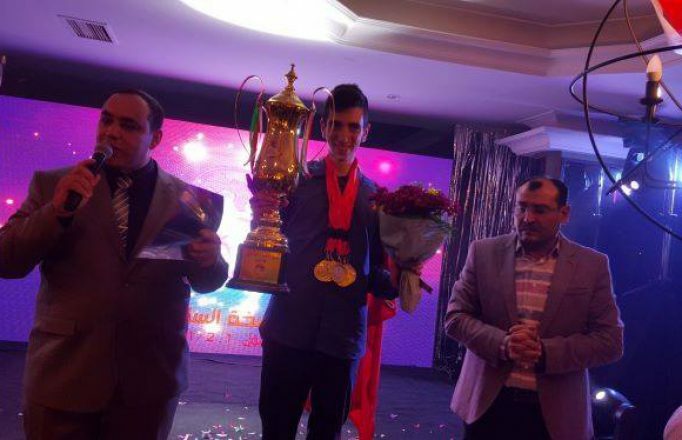 Tunisian athlete Yassin BEN ABDALLAH do a show of the Day Calculation, Algerian athlete Nasser AZIRI was able to remember a large number of Binary Digits. 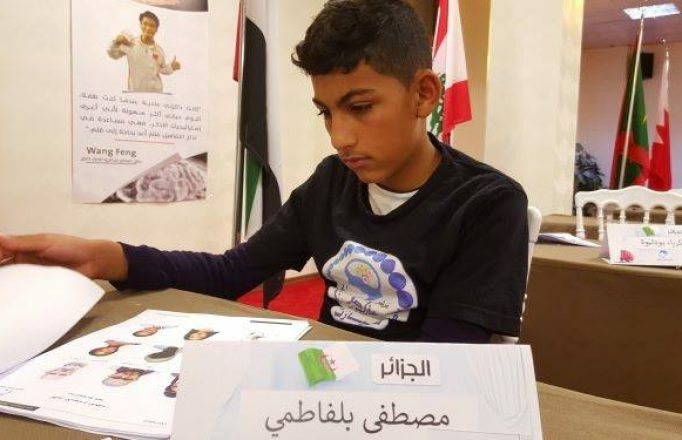 Iraqi athlete Mustafa ALHAMMAMY recited a long list of Memory Cards with speed and high precision. 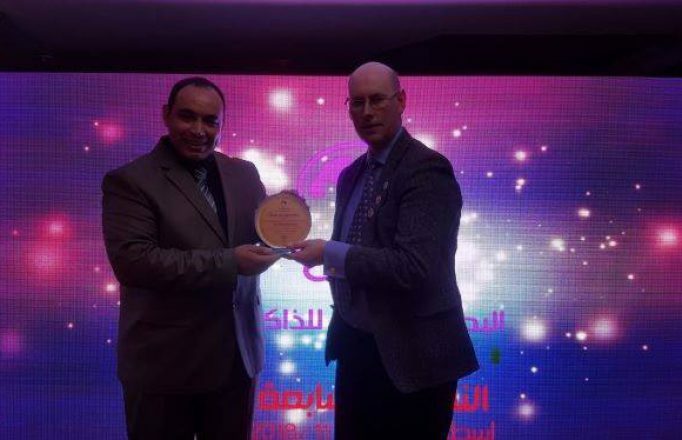 Then the Trainer Sami ABUESHEH was nominated as the most active memory trainer in the Arab world and has received accordingly a shield of honor, a certificate, a financial reward. 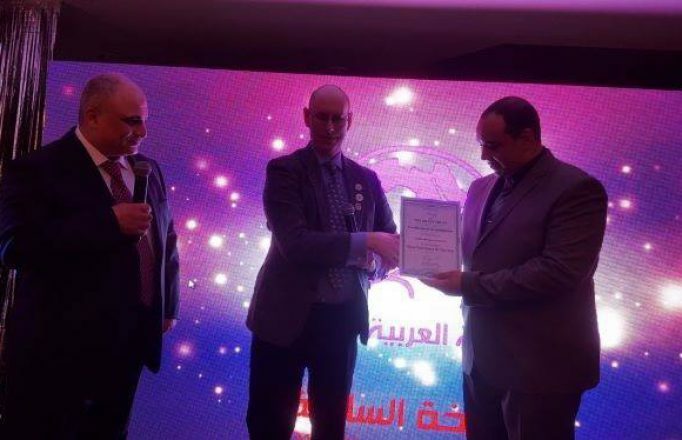 Then the Tunisian athlete Yassin BEN ABDALLAH, the Algerian athlete Nasser AZIRI received the certificate of “Arabian Memory Master” for being the unique athletes Whose fulfilled all conditions to get this extraordinary certificates. 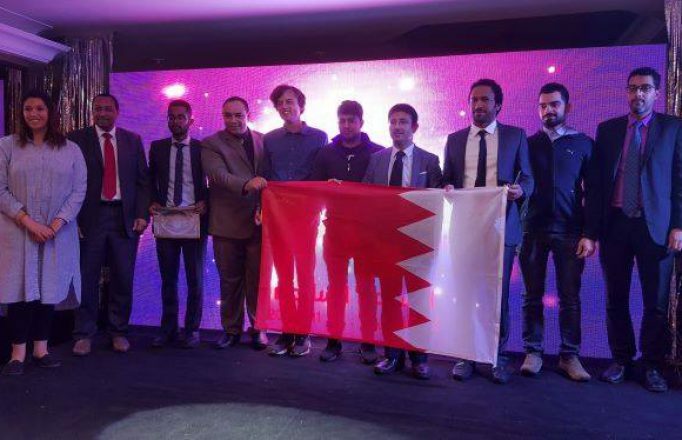 The ceremony was a chance to honor the Media Officer Rabie BENSAOUCHA and his team by shield of honor and certificates, whose covered all the events in the championship. 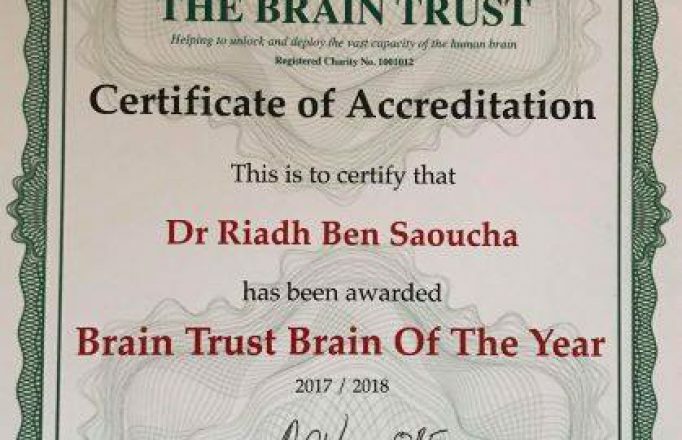 As a remembrance for his remarkable achievements and great efforts to train and empower Arab youth and spread the concepts of sharper memory across Arab countries, Dr Riadh BENSAOUCHA received the reward of “Brain Trust Brain of the Year” from the British “Brain Trust Association” presented to him by World Memory Sport Council Chief Arbiter Phil CHAMBERS. 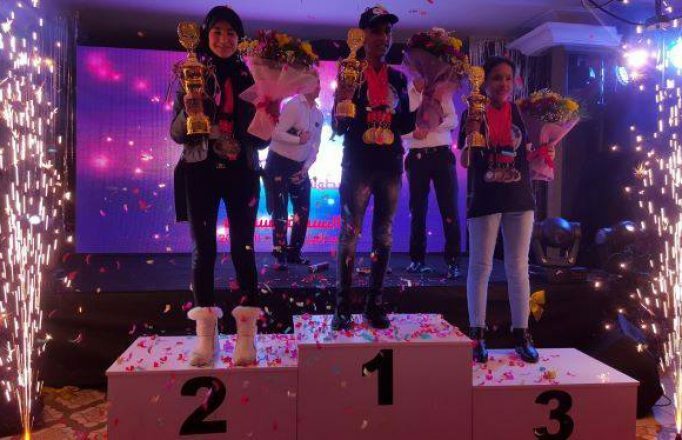 Trophies were presented to the top 3 champions from each category (Kids, Juniors, and adults). 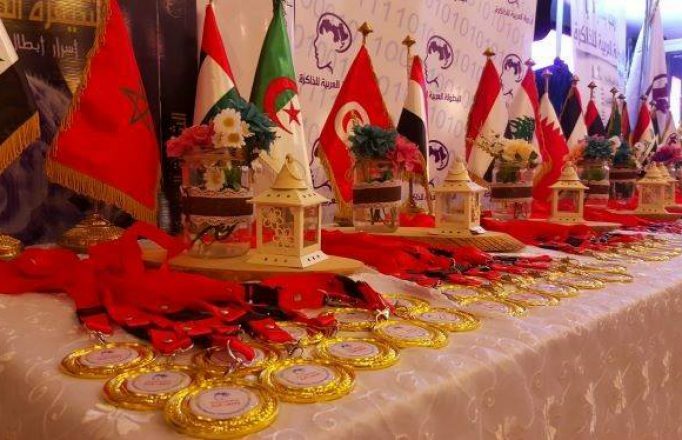 The celebration ended by officially announcing the name of the Arabian Memory Champion for the year 2018 Yassin BEN ABDALLAH from Tunisia who received the championship golden trophy and was invited to cut the celebration cake and the audience had the chance to take wonderful photos with the all the champions to capt the lovely moments. 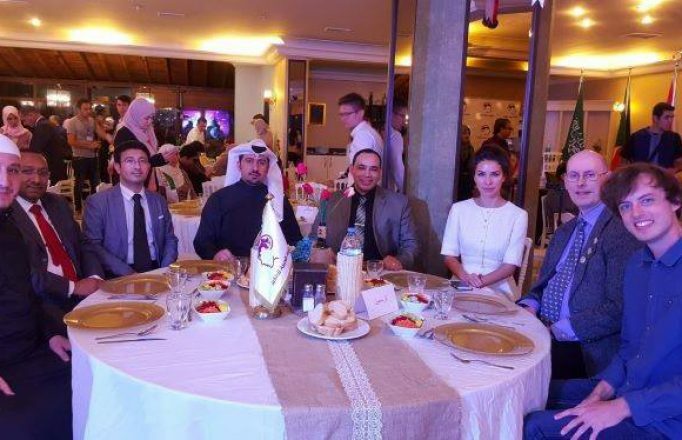 Next day, on November 3rd, Arab leagues joined an extraordinary touristic tour organized by the Arabian Championship Foundation. The journey began by visiting Puppet Hill and then visiting Panorama Museum, after having lunch there, then athletes enjoyed free shopping. 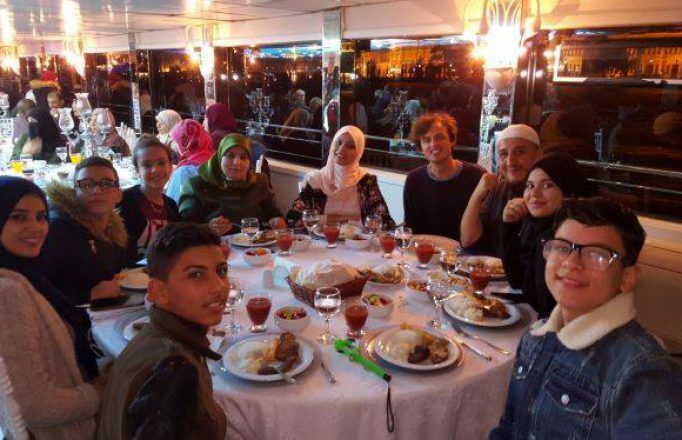 The touristic day ended by a wonderful night tour in a luxurious cruise along the Bosphorus overlooking majestic sightseeing spots in Istanbul and leaving unforgettable moments in everybody’s memory.